by feijeriemersma on Flickr.Young faces of the world – Bhutanese girl. 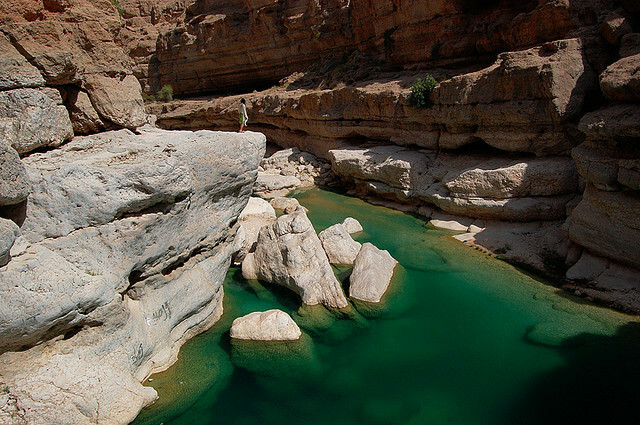 by Daniel Laskowski on Flickr.The natural pools of Wadi Shab in Oman. by claudia stucki on Flickr.Panoramic view of Kl�ntalersee, a natural lake in the Canton of Glarus, Switzerland. by claudia stucki on Flickr.Panoramic view of Kltalersee, a natural lake in the Canton of Glarus, Switzerland.